If you’re stopping by from the Hey Kentucky segment, HI!!! I’m sharing more tips and tricks below. 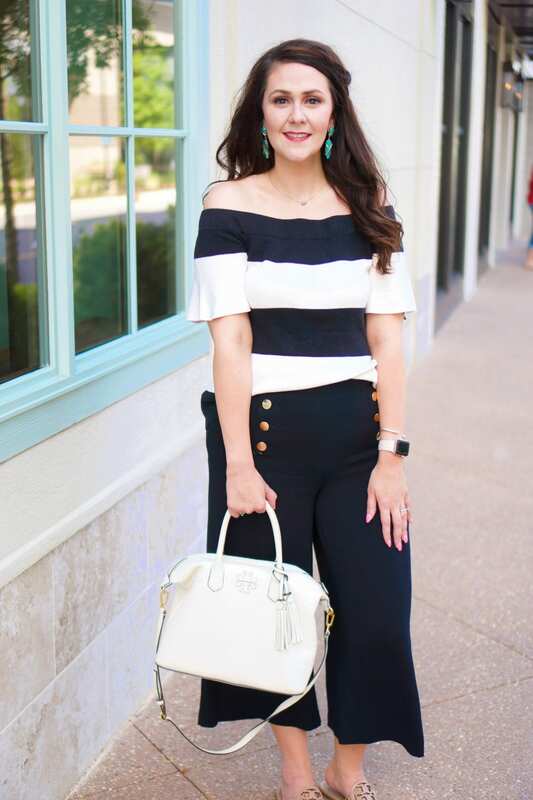 And you can find the outfit details for I wore during the segment here. Shoppers, the most wonderful shopping week of the year is upon us–BLACK FRIDAY! But let’s be honest. Black Friday can be super overwhelming. As a Black Friday pro for many years running, I wanted to share my tips for how to plan your Black Friday strategy. It’s easy to get caught up in the Black Friday madness, so make sure you set a budget and stick with it. I recommend setting an overall budget, and then an individual budget for each person you’re buying for within that overall budget (even if it’s yourself). 2. Scout the deals in advance. To get the best deals, you need to do your homework. First, look at the Black Friday ads for all of the stores you typically shop at. Here’s a list of my Top 10 Black Friday stores that I shop at from last year (WARNING: deals mentioned in that post are from last year). Second, if you’re looking for specific items, like an iPad Mini 4, google “iPad Mini 4 Black Friday deals” to see if there’s a better deal you’re missing at a store where you don’t usually shop. That said, I stick to well-known websites to avoid any scams. And just because something says it’s a “deal,” doesn’t mean it’s actually a deal. I can’t stress enough to do your homework!!! 3. Know when the sales start. While Black Friday deals were once only on the day after Thanksgiving, Black Friday sales now start as early as a week in advance. I’ve found that many of these early start deals are the same deals the stores will have on Thanksgiving Day and Black Friday (you can always check the ads to be sure). Check the stores on your list to see if they’ve already started their sales!!! When I first started Black Friday shopping, I shopped in-stores only, because no one was ordering on the internet.haha Now, I usually prefer to shop online for several reasons. One, the sales start days in advance, so I can spend all week shopping. Two, some stores over a slightly better deal in store, but I don’t think it’s worth the time or hassle to go in-store for the extra discount. Last year, I shared my list of stores I usually shop, and as part of that, I noted whether I shop in store or online (WARNING: the deals in the post are from LAST YEAR!). Whichever route(s) you include in your Black Friday Strategy, here’s my specific tips for each experience. Know when deals go live and set your alarm if you have to. For example, many online stores that state that their Black Friday deals go live at midnight actually go live at 3 a.m. eastern time/midnight Pacific time. If a store is having a percentage off the entire store, like Old Navy and J. Crew usually does, then load items into your online cart the night before, so then you can just check out the next day (WARNING: some stores may empty the carts when their sales go live). Create any new online accounts on sites that you plan on shopping, and make sure all of your accounts are signed in, so that you can checkout quickly. Even if you put something in your cart, a lot of the times it’s not “held,” which means you can still lose the item until you actually complete checkout. If you’re afraid of this happening, see if a store offers free shipping, and, if so, checkout as many times as you need to with your hot ticket items. Search for promo codes to see what additional savings you can rack up! I love checking out Coupon Sherpa–just search for stores like JC Penney’s, Victoria’s Secret, or Kohl’s to see what promo codes are out there. –> USE EBATES!!! Ebates is a website that allows you to rack-up cashback on all of your online purchases through stores that participate in the Ebates program (which are many!!!). You will get a small bonus for signing up–right now it’s your choice of a $10 Walmart giftcard of $10 Ebates bonus cash. To earn cashback, you go to Ebates, search for the store you’re shopping at, and click through the link to that store on the Ebates website to shop. Make sure you checkout on the same tab that opened through Ebates, and you’ll get your cashback added to your account. Then, at the end of the three month earnings period, you’ll get a check! (More details here.) The best part is that this week, they’ll be offering additional cashback at tons of stores!!! You can join by clicking here. Be sure to follow your favorite small shops on Instagram and other social media, as they’ll be posting deals too! I’ll be sharing some of my favorite small shop deals tomorrow! Check to see where you can stack coupons (Bath & Body Works usually allows this) or deals and rewards (like Kohl’s). If you’re going to a department store, like Walmart, check to see if they have an online map of where their deals will be throughout the store. I usually shop Walmart in-store, and it helps having the map because they scatter items throughout the store along the bigger aisles. That way you can get in and get what you need quickly. Walk around the store several times after the initial rush, and use an eagle eye to spot discarded items. Della and I always do this when we go shopping. People will grab items right off the bat, and then lay them down throughout the store as they complete their shopping and decide what they don’t want. We usually always end up with everything we went for by using this strategy. Find out in-advance which stores price-match, as this will save you from having to be at several stores at the same time, which is impossible. Also, find out the specifics off their price match program, as they may require you to have a paper ad, etc. Sadly, I’ve heard that several major retailers are cutting back on their price-matching this year. 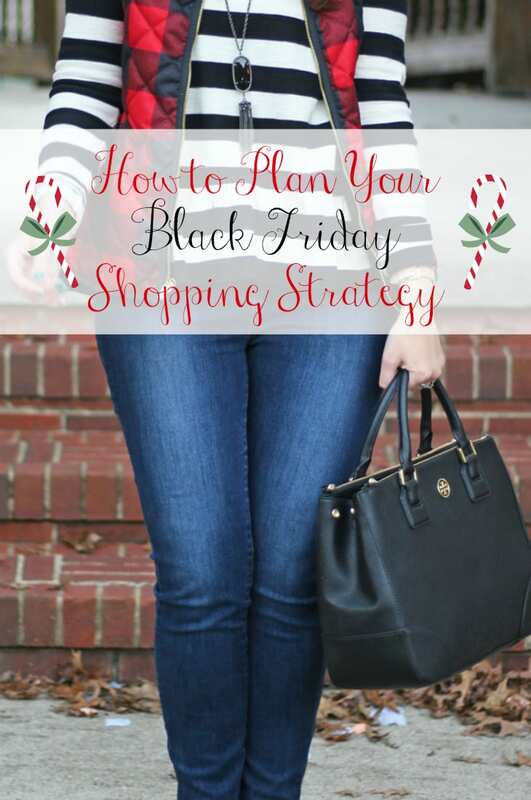 I hope these tips help you plan your Black Friday strategy. I also hope that you get everything you want!!! And if you need some coaching, check out the video below!